Are you sleeping in your makeup? It may not always be what you want to do at the end of a long day, but you need to wash the makeup off of your face and give your skin a break. Overnight, your skin needs to breathe and perform an important collagen-rebuilding process. If you choose to skip your facial cleansing routine, the makeup left on your skin can cause inflammation and clog your pores. Discovery Health reports that makeup can clog pores and dry out the skin, which can lead to acne and accelerate facial aging. Are you using old application brushes? If you can’t recall the last time you washed or replaced your makeup brushes, you may be exposing your skin to bacteria, germs, oil, dust and dead skin cells – not necessarily what you had planned to apply across your face each morning. This can certainly clog your skin pores, which creates a dull complexion and increases your risk for acne breakouts and other skin irritations. Does your makeup contain an SPF? Repeated sun exposure is a primary contributing factor to wrinkles and aging skin. Choosing a makeup or foundation that includes an SPF is an easy way to protect your skin from harmful UVA and UVB rays. This is especially important on cloudy or cold days when you may otherwise think it is unnecessary to apply sunscreen. Don’t forget your lips, as they can age faster than other areas of skin. 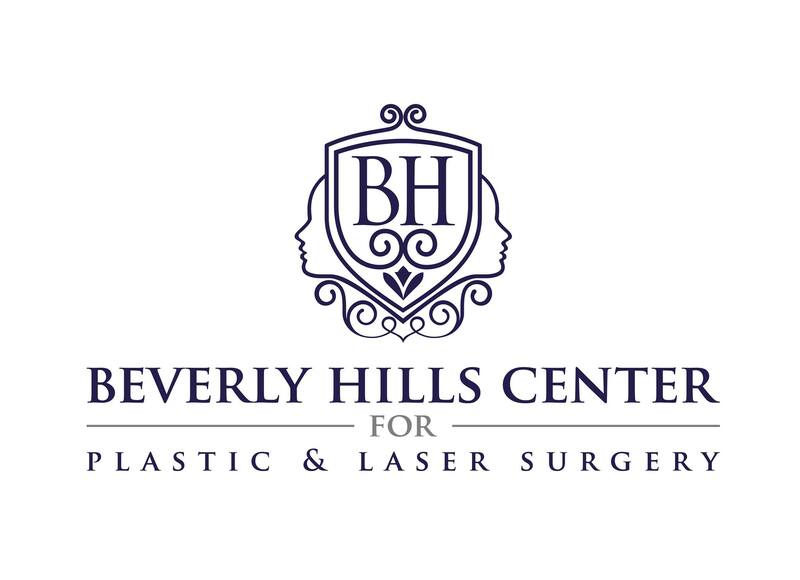 At Beverly Hills Center, we offer state-of-the-art plastic surgery with the ability to restore, transform and enhance all types of facial concerns. However, we never neglect the importance of educating our patients on ways to retain healthier and more youthful skin at home. 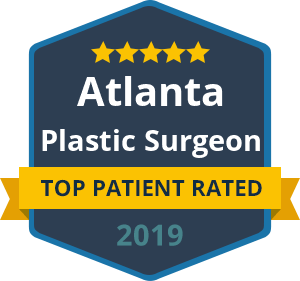 Not only can this delay your need for facial plastic surgery, but it can also help you retain your previous plastic surgery results. 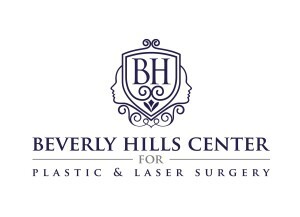 « Nose Job Without Surgery?